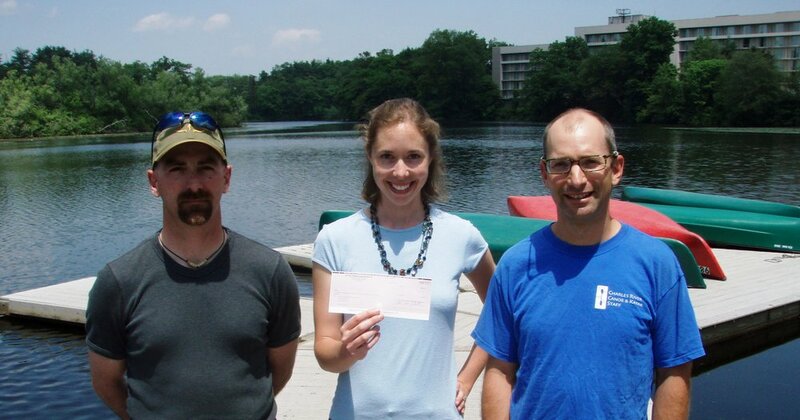 The Mystic River Watershed Association is proud to be the recipient of the Reel Paddling Film Festival held in March 2010. This Film Festival was co-sponsored by REI and Charles River Canoe and Kayak. MyRWA received $1,381. from the successful event that drew over 50 people.﻿ Thank you sponsors and all who attended! MyRWA Participates in "Mystic River Day"